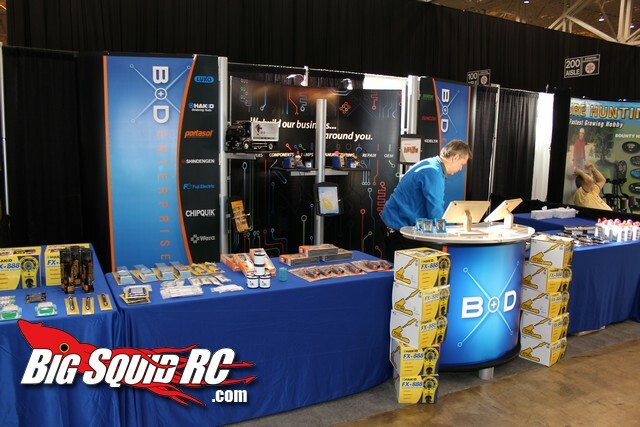 B&D Enterprises Booth iHobby 2012 « Big Squid RC – RC Car and Truck News, Reviews, Videos, and More! One of the new exhibitors at the show is B&D Enterprises. B&D specializes in soldering stations and other soldering gear that all of us hobbyists use when getting our trucks ready for a gnarly day of bashing. 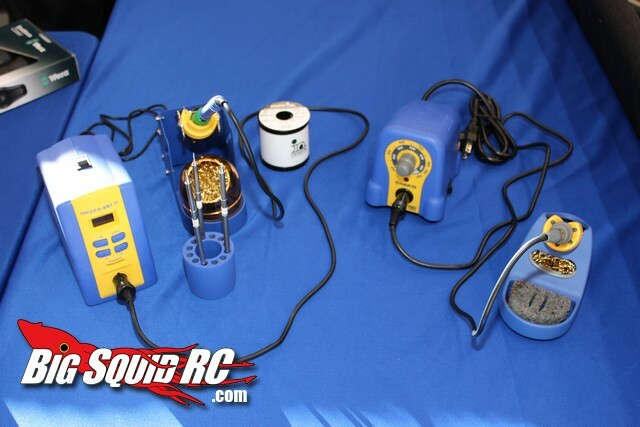 On display at the show are some very trick Hakko soldering stations that should be just the ticket for working on thick battery and speed control wires. You can visit B&D’s Official Website for complete information on all of their products. Looking for more soldering information on BigSquidRC? Click right HERE.